Shoojit Sircar and Varun Dhawan have given a sweet and beautiful gift to the legions of their fans with a special video introducing them to the world of October. 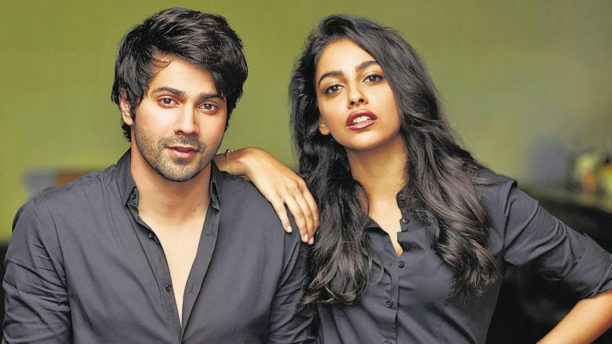 The Delhi-set slice-of-life love story reportedly sees Varun Dhawan surpass all previous performances and milestone he has set so far along with the young talent debutant Banita Sandhu from Wales! 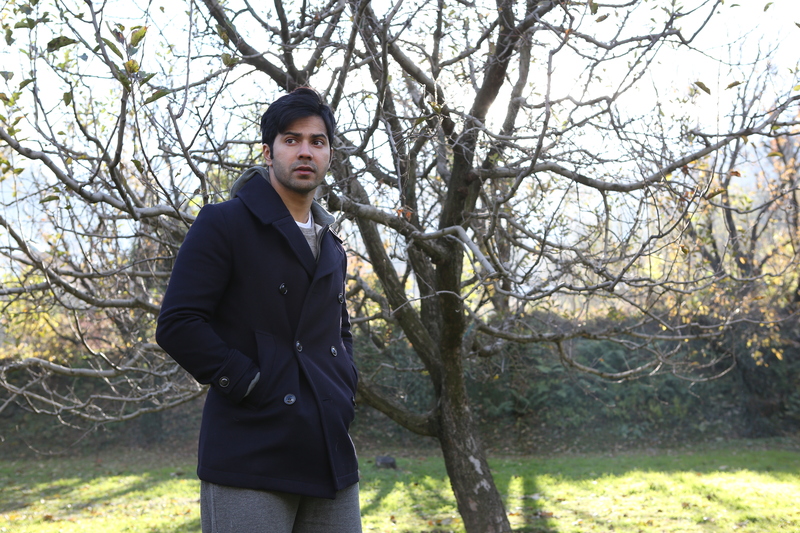 In a previous interview, Varun Dhawan said that October is an unusual romantic tale which explores the kind of love that comes without any expectations. Shoojit Sircar’s unique take on love, which releases on April 13th 2018, will make you wonder about the beautiful journey of life and relationships. Tell us what you think on the comments here, or on Twitter, Instagram and Facebook pages! We certainly can’t wait to see more! Stay tuned for all the October news!